A booming defined contribution market is luring brokers to rethink their sales strategy. 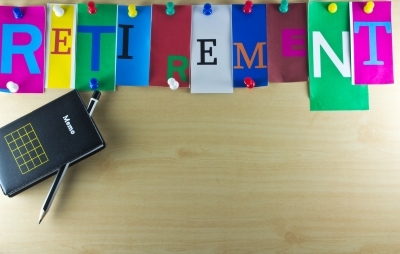 As defined benefit plans continue to disappear, more American workers are relying on defined contribution plans, like 401(k)s, to save for retirement. And because the defined contribution market is booming, many advisors and benefits brokers who’ve never worked with retirement plans would like to break into this market. They just don’t know where to start.